Garden design ideas 2015 are available here. 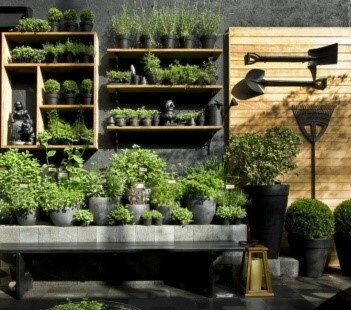 Home comprises of many parts, and among these, garden has its own importance. It is the place where family members spend their spare time of summers together. Sitting over there and enjoying family moments you must have thought to make your garden beautiful through simple ways. Here you can get unique garden design ideas 2015 for making your garden a beautiful and clean place to sit and enjoy family gatherings. 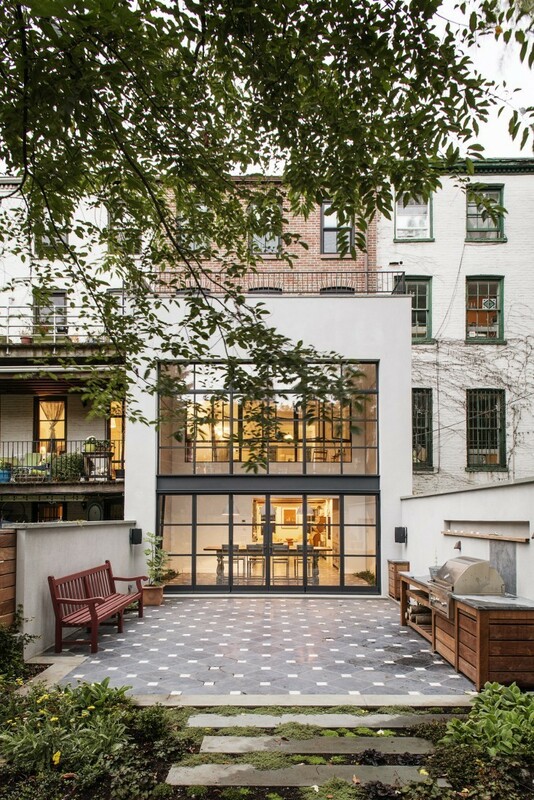 Properly designed home garden removes barriers between the indoors and out for increasing living space. Whether you need a few improvements or major hardscaping for your garden, you can get suitable 2015 garden design ideas from this article. 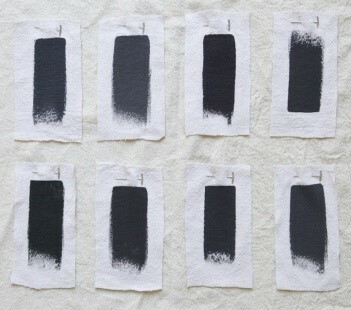 Minimalist and monochromatic black-palette is dramatic foil related to green plants. You can see the gray gravel and weathered furniture of silvery wood. For tone establishing, start by fence painting or wall painting. You can add planters and black spots for further elaboration. This altogether will give blackish appearance with a touch of gray to your garden. Addition of black accessories will enhance this theme. Use black paint for handles for making these tools look worthy. Benches and black tables will complement wood made or rattan or bamboo made furniture. 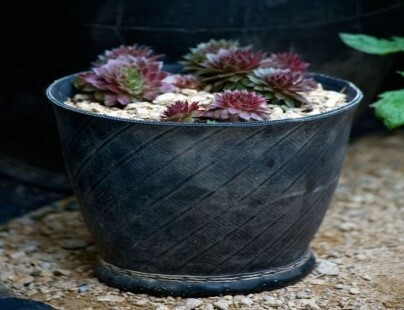 You can also make use of recycled rubber-trugs made of tires as these are inexpensive and durable.